Click the link. PDF document will be displayed (10 pages). 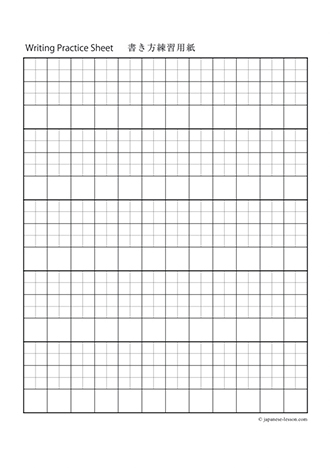 Blank sheet with no sample letters is also available. Second Row: Write letters by occasionally looking the sample. 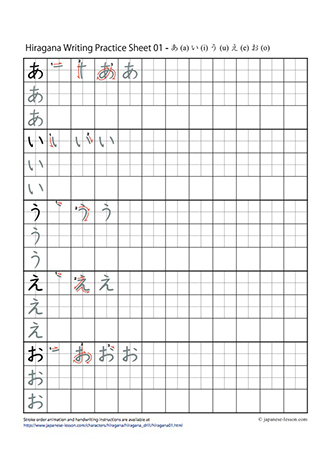 Third Row: Write a letter without looking, then compare with the sample. A new style of music "Kawaii Metal" - cute girls' vocal + heavy metal sound of super technicians. Album "Metal Resistance" has ranked #2 on US Hard Rock/UK Rock charts.